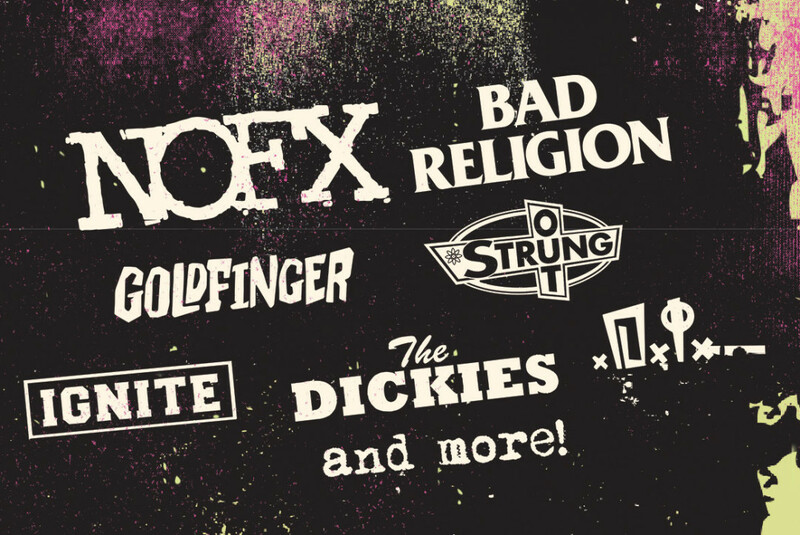 Guttermouth have posted a statement stating that they have been removed from Punk 'n Brew Festival in Huntington Beach. The band stated "To our fans, we regret to inform you that it is true, we are no longer playing the Punk n Brews fest. We received an email stating we are no longer on the bill. We wish we could give you all the explanation you deserve but we were not given one. Stay classy HB." The fest's website has also removed mention of them from its pages.